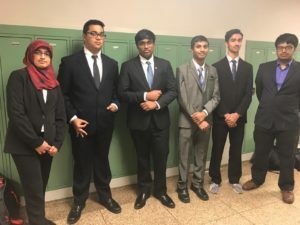 TEECS | Congratulations to Speech and Debate team! Home > Competitions > Congratulations to Speech and Debate team! 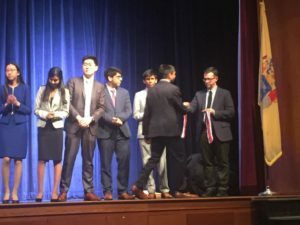 28 Mar Congratulations to Speech and Debate team! 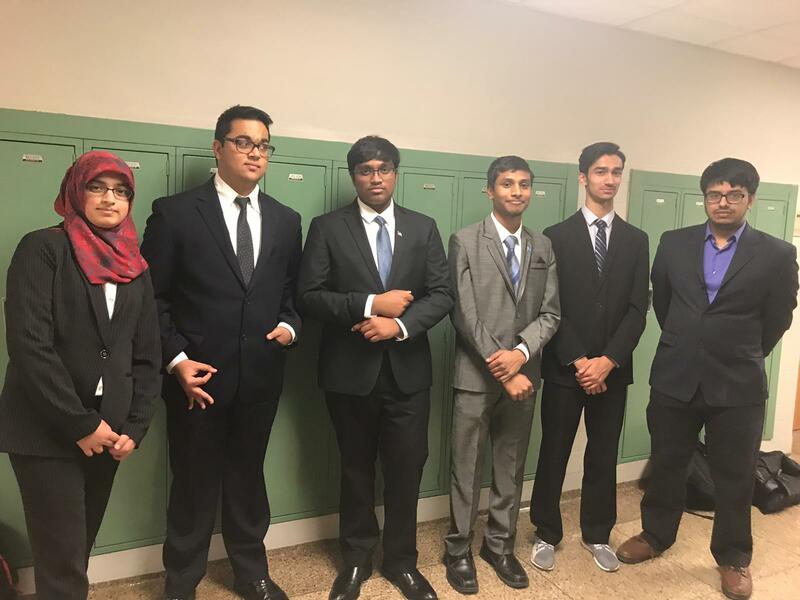 TEECS Speech and Debate team-Yusra Amir, Sudip Suresh, Sarang Patki, Moiez Qamar and Akshat Parthiban participated in the NJ State Speech and Debate Championship at Hunterdon Central Regional High School. There were over 1000 participants from all high schools in New Jersey. 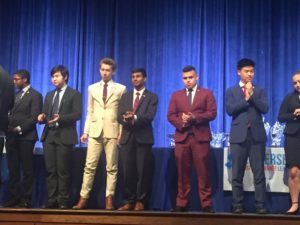 All of them ranked well in their chambers and Akshat was a semifinalist in Congressional Debate. Congratulations to the Speech and Debate team!! !